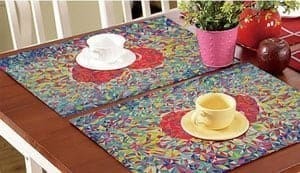 placemat - Image Creations Inc. 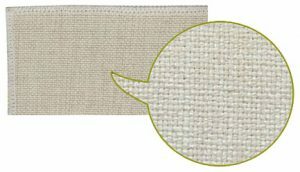 Item SPM * Linen Canvas Placemats. Keep the table clean with added class. Decorate with personalized images or advertise menu items. Double layer. Size 11.8″x15.75″. * Using heat resistant tape, secure the image to the object to keep it from moving. * Lay the substate face up on the heat press so that you are pressing the image onto the transfer. * Remove transfer while hot being careful not to let the paper shift across the surface of the imprntable, as a “ghost” image may appear.